Reliable Corporation will be exhibiting at the MRS 2018 Fall Meeting and Exhibit. Come visit us at booth 1312. 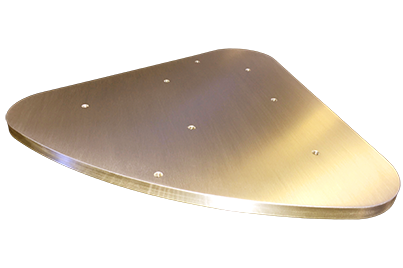 We are a manufacturer of gold, silver, palladium, and platinum sputtering targets and evaporation materials.